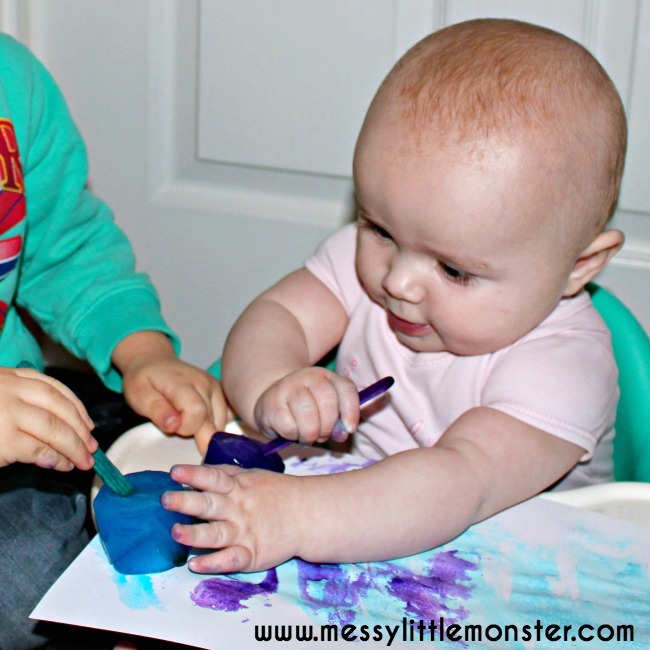 Taste safe ice painting is a fun art idea for babies, toddlers and preschoolers that older kids will love too! It's process driven and a great way of exploring colours. 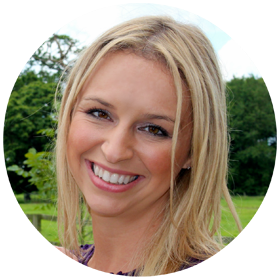 Little children will love the sensory experience of touching and investigating freezing and melting ice as part of a Winter project or outside in the Summer. 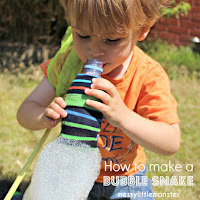 What a great way of introducing science in the early years! Are looking for more easy art ideas? Take a look at our foil painting, no mess canvas art and toilet roll shape printing. If you are doing this activity as part of a Winter project do take a look at our collection of snow and ice themed activities, there is something on the list for everyone to enjoy! We also have a list of suggested Winter books to read alongside the activities. 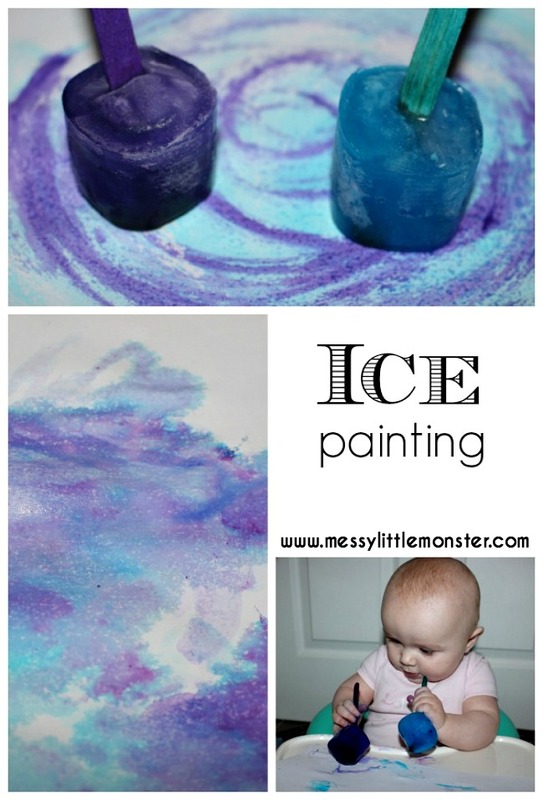 Ice painting is a classic painting idea loved by young children. You will probably be tempted to have a go yourself too! 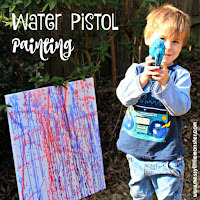 Experiment with different colours and see what watery patterns you can create! Harry (aged 3) loved using our bright primary coloured ice paints, but I was a bit worried about Daisy (6 months) using them as they were made from paint (and every thing goes in her mouth). These taste safe ice paints are made using food colouring instead. I love the watery effect and I didn't have to worry about them being unsafe for Daisy. To make taste safe ice paint begin by filling small pots (for example little yoghurt pots) with water. Mix a tiny bit of food colouring into the pots of water. Put a craft stick into each pot and then put the pots into the freezer. The ice paints will take a couple of hours to freeze. Once the ice has frozen take the ice paints out of the pots and you are ready to get painting. TIP: If you are struggling to get the ice paint sticks out of the pots run the pots under warm water. Daisy (6 months) loved this activity. She couldn't wait to get hold of the ice paint sticks. We had a great time together painting and Daisy loved exploring what the ice felt like. The ice paints made some really effective watery patterns. It would be fun to experiment with different colours. 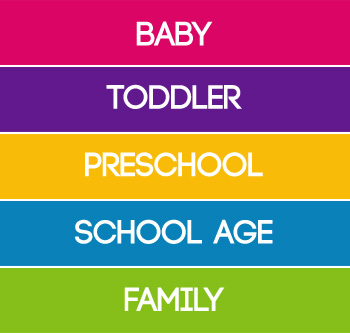 You could select a couple of colours for your child to use or give them a whole rainbow of colours. I always like selecting 2 or 3 colours that I think work well together. 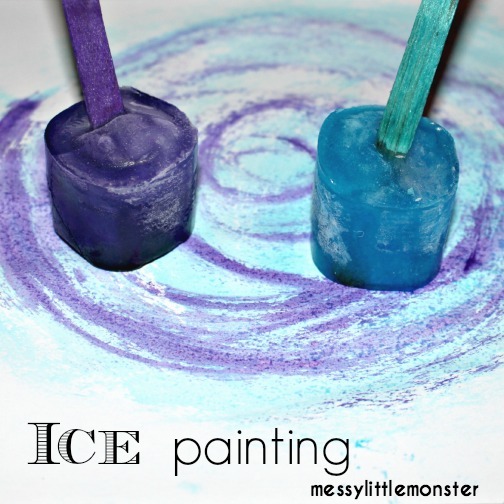 Older children could use these ice painting sticks to learn about colour mixing. 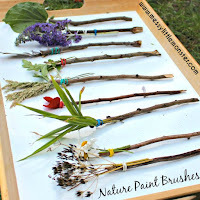 Just make ice paint sticks in red, yellow and blue and see what secondary colours they can mix up. 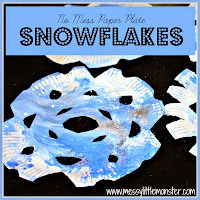 If your child enjoyed this activity they might also like to do a bit of ice play or create Winter patterns on foil. Sticking with the Winter theme we also have some arctic animal colouring pages for you to download. As for the number of colors to work with, I still often use just two or three colors even with my 4 year old, and it works really well. 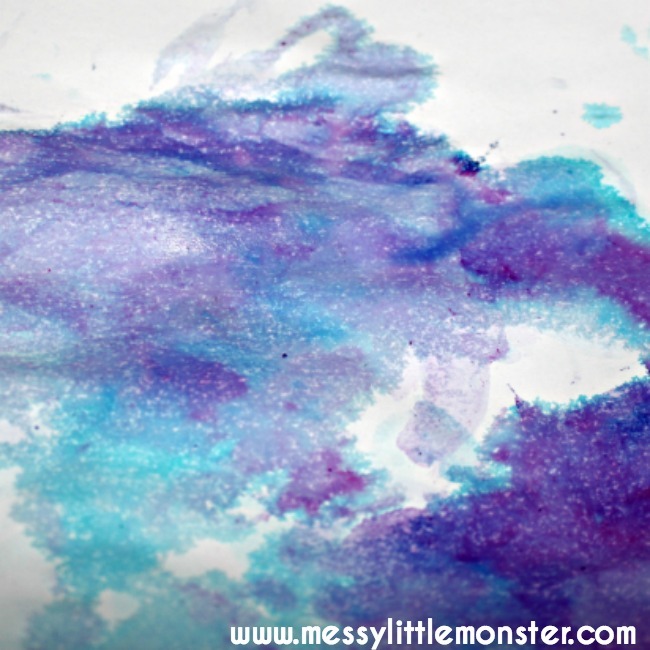 I love the blue and purple you used here - we recently made very pretty coffee filter hearts with those same colors. Did you just use paper to paint on? Hey! 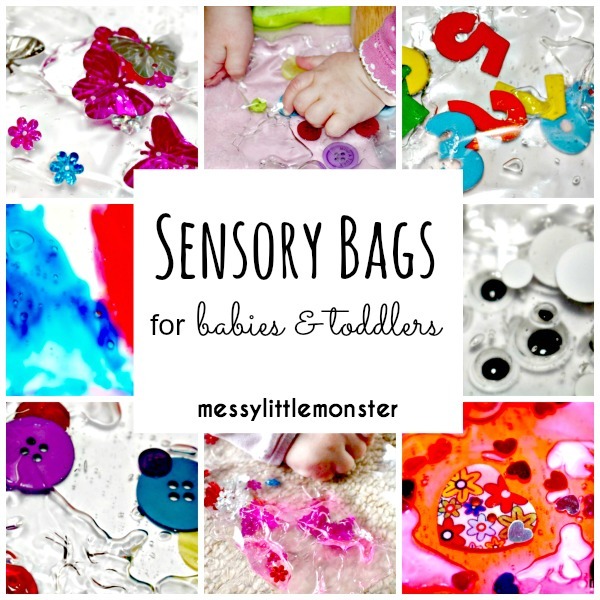 I love this idea as a sensory art work mashup! 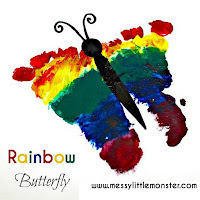 I want to try it in my toddler classroom I have just one question, did the dye stain your babies hands or clothes? What if you made these with koolaid and ice trays? Where they painted with the cube of ice popsicled with a stick? They could eat them as they painted? Would that work?